This will make you cringe. In a viral video circulating on Facebook, a young girl is seen in a hospital bed full of bruises all over her face. 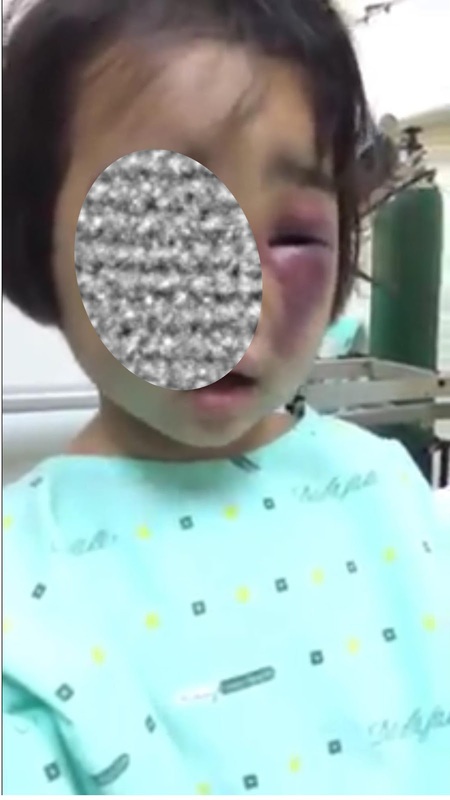 In the video, the little girl is being asked by her aunt what happened to her and who did it. The little girl can be heard repeatedly saying 'nabugbog' (beaten up). 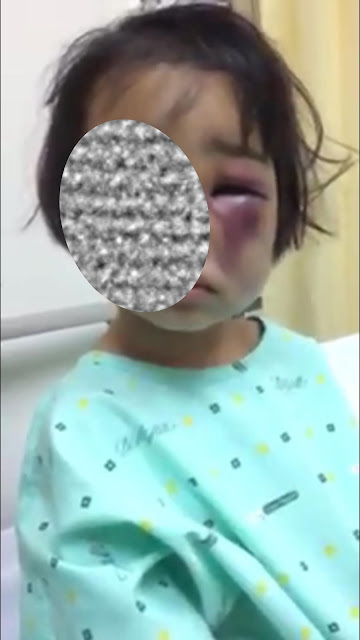 When asked who did it to her, the little girl points at a woman who was just sitting opposite to her. She's pointing at Berna Espina, the current partner of his biological father. The little girl seems so innocent and must have not yet understood the predicament she is in. The voice of the child detailing what happened to her exudes innocence which is what made the video totally heartbreaking. 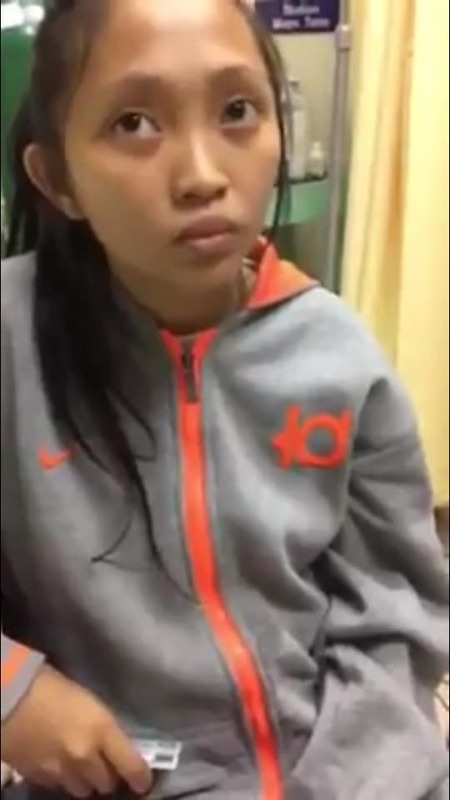 Based on the video, the little girl will be adopted by her aunt after she gets discharged from the hospital. 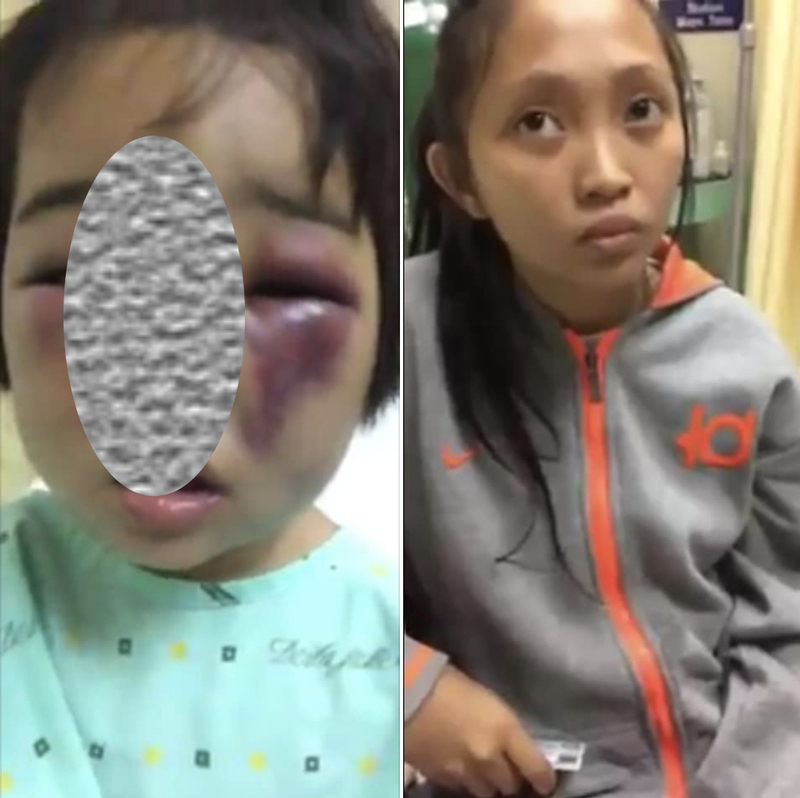 It is not yet clear what will happen to Berna and the child's father. 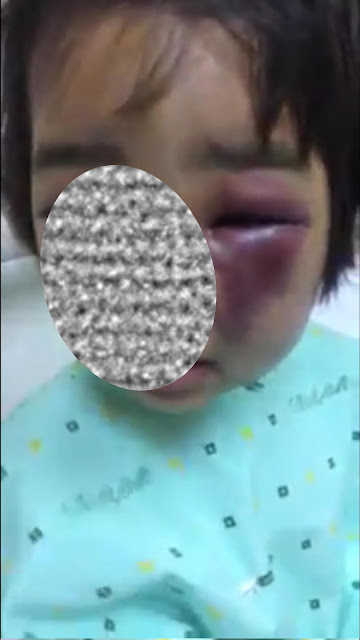 *We purposely decided not to embed the video because the entire face of the victim can be seen in it.